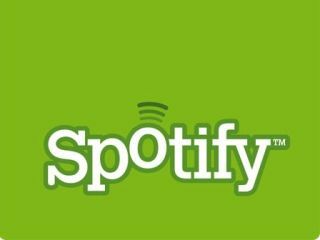 Not content with launching its Android and iPhone applications, Spotify has also given a first glimpse of how Spotify mobile will run on the Symbian S60 platform. A video on the Spotify site shows the fabulous Spotify application running on the S60 platform. "You've had a few hours to play around with our iPhone and Android apps but we didn't want to leave out all those people who have a phone that runs the S60 mobile platform," said Spotify's Andres Sehr. "So here is a first look at a demo of the Spotify running on S60 which is currently in development. "It's an early version and we still have a fair bit of work to do before we can release it but we wanted to give you a little idea of what to expect. "And like our other mobile apps, Spotify for S60 will be available for our premium subscribers." You can also take a look at the Spotify on iPhone review from TechRadar, or see how the phone industry has reacted.